Expand your Sony E or Micro Four Thirds lens set for as low as $289 with these fast f/1.4 prime options from Sigma. 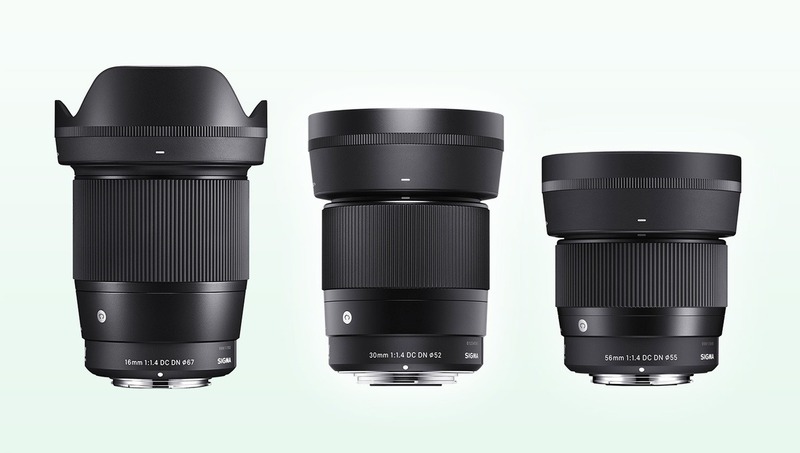 Sigma is offering three of their popular prime lenses for sale, including the 16mm f/1.4, 30mm f/1.4, and 56mm f/1.4. 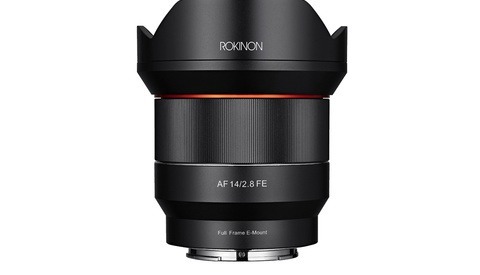 These lenses are available in Sony E mount (for crop-sensor bodies like the new Sony a6400) or Micro Four Thirds mount. The Sigma 16mm f/1.4 DC DN Contemporary lens is on sale for $399 and features three FLD, two SLD, and two aspherical elements, Super Multi-Layer Coating, nine rounded aperture blades for smooth bokeh, and a weather-sealed construction. In 35mm equivalence, on Micro Four Thirds the lens is 32mm and on Sony E APS-C bodies its 24mm. 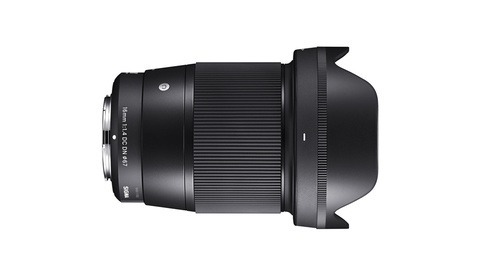 The Sigma 30mm f/1.4 DC DN Contemporary lens is on sale for $289 and features one high refractive index element and three aspherical elements. It also has Super Multi-Layer Coating and nine rounded aperture blades. In 35mm equivalence, on Micro Four Thirds the lens is 60mm and on Sony E APS-C bodies its 45mm. The Sigma 56mm f/1.4 DC DN Contemporary lens is on sale for $429 and has one SLD element and two aspherical elements, plus the Super Multi-Layer Coating. It's got nine rounded aperture blades and a weather-sealed construction. 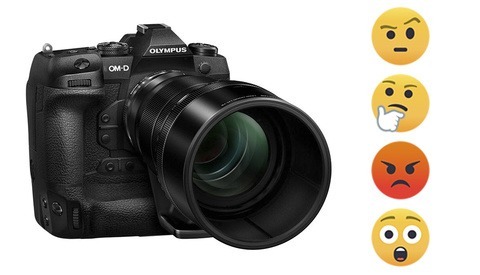 In 35mm equivalence, on Micro Four Thirds the lens is 112mm and on Sony E APS-C bodies its 84mm. This lens is also much smaller than you might first think, at about half the size of the Sigma 16mm f/1.4. Last night I ordered the Sigma 16mm f/1.4 DC DN Contemporary to fit onto my new Panasonic GH5, a setup inspired by Gerald Undone's talking head shots. Plus I knew I was getting a good deal when I checked used prices over on eBay and the market seemed to match between new and used with this sale.